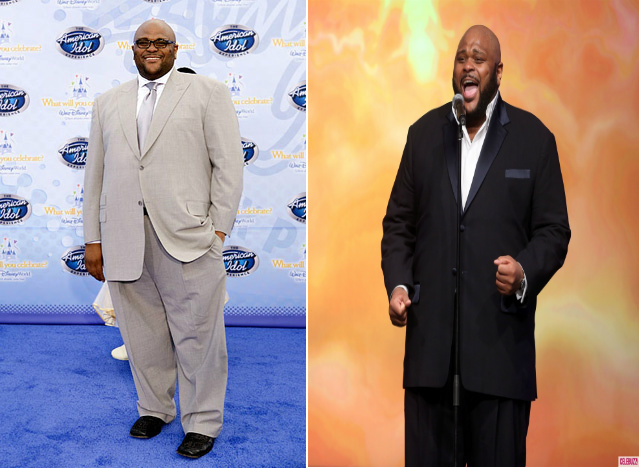 Ruben Studdard Joins The Biggest Loser! The world has always known American Idol’s Ruben Studdard as being a big man, with an even bigger voice, but Ruben is ready to change all that. 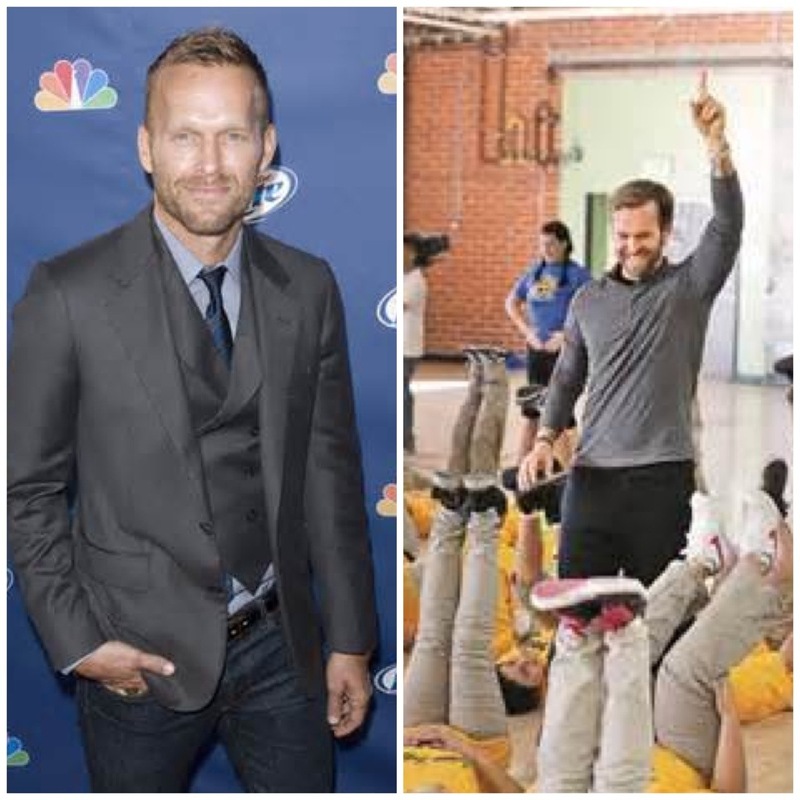 He has officially decided to let the world watch him attempt to get the weight off and compete on NBC’s The Biggest Loser! After having minimal success in 2006 with weight loss, in which he quit his workout and diet regime after losing just twelve pounds, he has decided to try again. Whatever the new reason is that made Ruben want to join The Biggest Loser, we will cheer him on starting October 8th on NBC!